Pinpoint where and how a home is losing energy. Which systems in the home are working inefficiently. What cost-effective measures can be put in place to rectify the problems. On average, energy audits can cost anywhere from $300 to $800, depending on the type of audit. Essentially, the difference between an energy rating and energy audits is that an energy rating measures a home’s energy performance as compared to other similar homes, while energy audits (like the two types of energy audits described above) show homeowners where and how their homes are losing energy. An energy rating will result in the home receiving a HERS Index (Home Energy Rating System) Score, which has been likened to a MPG (miles-per-gallon) sticker for homes. It gives homeowners, and prospective buyers, a good idea of what that home costs to run and how energy efficient it is. Energy audits identify a home’s energy problems and provide the homeowner with cost-effective solutions to those problems. RESNET Home Energy Professionals offer both types of energy audits (home energy surveys and building performance assessments). 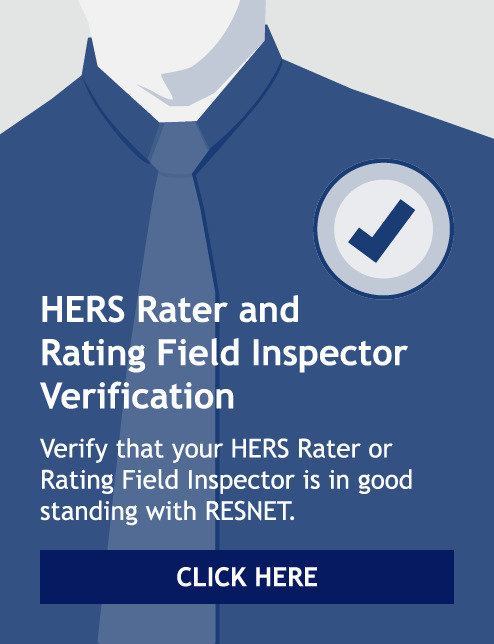 Find a RESNET Home Energy Auditor or RESNET HESP in your area.